Legends of Alola Tins are out! Check out the deck lists here! 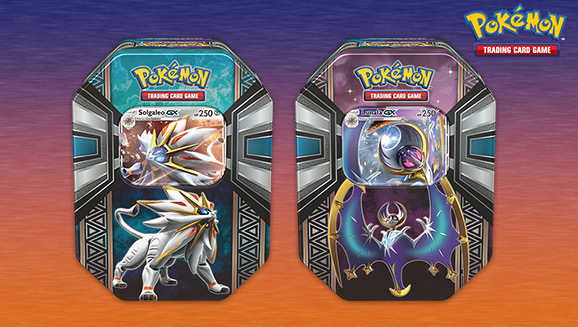 The Pokémon TCG: Legends of Alola Tins have released and the code cards found within can be redeemed in the Shop. These code cards will unlock a digital deck for your online collection! After redeeming your code in the Shop, visit the Packs section in your Collection to open the tin. Once opened, the deck will appear in your Deck Manager for use in the Standard, Expanded, and Unlimited formats, and can be modified just like any other custom deck. The deck’s contents will also be added to your collection for use in other decks, including a tradable copy of the promo card and 6 tradable foil Energy cards! * This card is tradable. Head to your favorite game retailer and pick up a Legends of Alola Tin today!